The following apps are now at home on my iPad and will be added to my growing iPad apps Page. The “Song store” claims to have over 1,000 “awesome” songs from which to choose. 2) NoteStar is a brand new app–too new for me to say much about it except that I believe it will rock the digital sheet music world. FYI: If you need something to hook your iPad or iPhone to your MIDI keyboard, the i-MX1 USB-MIDI interface may be what your looking for. 3) A good friend hooked me up with Dropbox but my Mom (who recently acquired an iPad thanks to her daughters) actually filled me in on the latest Dropbox app. This makes it SO easy to move any files from my compter to my iPad–my new favorite app. 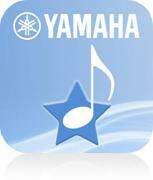 4) The same good friend as above–namely Bradley Sowash–filled me in on iRealb, a fantastic “jazzer” app. 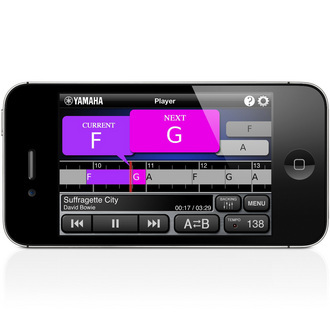 “Create, edit, print, share and collect chord charts of your favorite songs for reference while practicing or performing. 5) This really is a secondary iPad app (for the Mac), but I just can’ get over how cool this is. 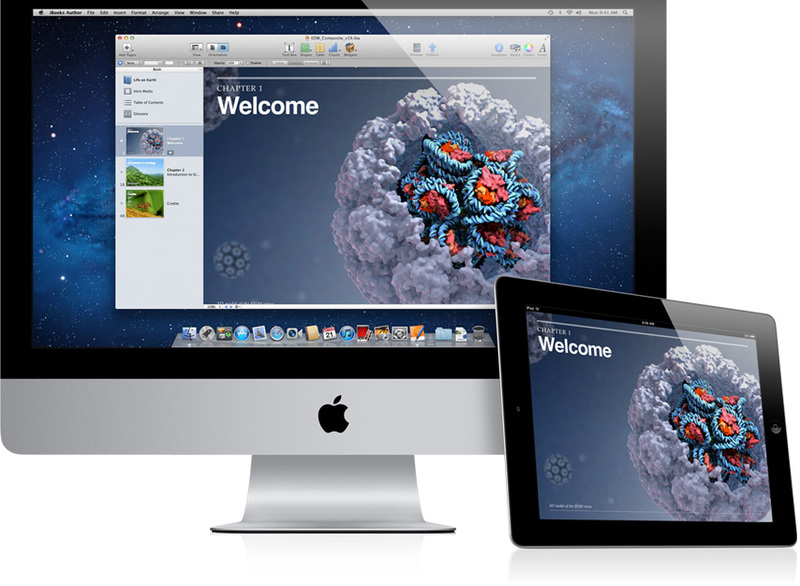 Check out the iBooks author. A free download will allow you to create an interactive text book for your iPad-wowza! Can’t wait to write my first book. Ok–so, feel free to help me make additions to my ever-growing iPad apps list and please include your comments on any that you already own. Would enjoy hearing your opinion. Which iPad app do you use the most?